When travelling from Brisbane and Gold Coast airports there are two main options you can choose to travel – the airport shuttle bus or R&M Corporate Tranfers. 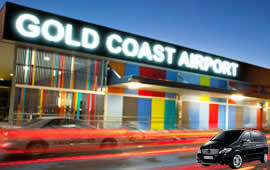 We specialise in airport transfers for the Gold Coast and Brisbane airports. 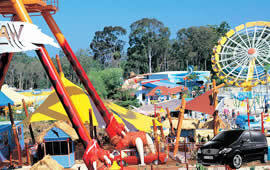 However, we also offer transfers for events, parties, weddings, sporting events and tourist attractions. When compared with a shuttle bus service R&M Corporate Tranfers can offer great value. We don’t charge per head so costs can be quite reasonable for groups or families. 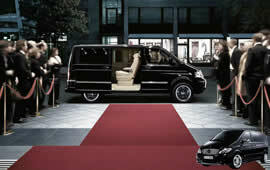 Our Mercedes Viano van can hold up to seven people in comfort. We have an enclosed pod trailer we use for larger groups, keeping your baggage safe and secure during your airport transfer. 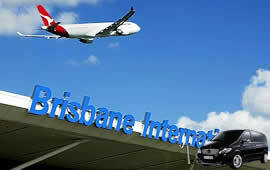 R&M Corporate Tranfers is a premier airport transfer service and our return business is a big part of our success. 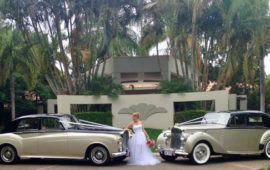 Our range of vehicles are of luxury standard to transfer you to your destination in style! To book online with R&M Corporate Tranfers or request a quote, contact us on 0451 274 370 and get the best price for your transfer on the Gold Coast, Brisbane or Northern NSW.